Caravans and motorhomes are prime targets for criminal gangs who are quick to sell them on or ship them out of the UK for a tidy profit. When a couple’s Chausson 620 Moho was stolen from under their noses they thought it was gone for good. Fortunately, it was fitted with TRACKER’s award-winning technology, which led police to the stolen motorhome and it was recovered within 24 hours. The prized Chausson 620 Moho was less than two years old and had been painstakingly researched prior to being purchased by its owners, Mr and Mrs Hendley from Scotland. On their way home to Scotland, after a Cambridgeshire trip for a friend’s wedding, the pair stopped off at a shop in Nottinghamshire to take a break and stretch their legs. When it was time to leave, they discovered that their cherished Chausson 620 had been stolen, along with all their possessions, in full daylight, right from under their noses. They were left with just the clothes they were standing in and their mobile phones. Concerned staff at the shop gave the couple a place to take refuge while the police were called, as well as the insurance company. CCTV footage caught a couple of rogues breaking into the motorhome’s cab in less than a minute. With no access to their TRACKER details, the couple called Knowepark Caravans, Livingston, where they originally bought the motorhome, who alerted TRACKER and the SVR unit was activated. However, by 4:30 am, police called to say the motorhome had been located in a pub car park just seven miles away in Calverton. 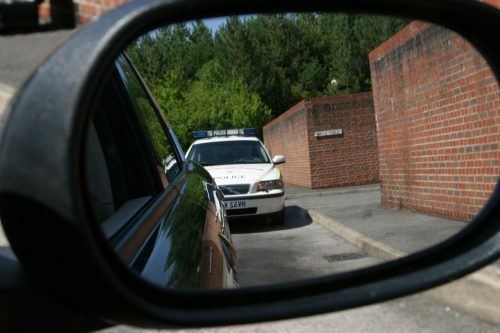 The TRACKER unit had alerted two police officers on routine patrol and they followed the signal. When they recovered the motorhome, it had a small amount of damage to the handbrake and the internal trim. In addition, a few items had been stolen, including a laptop, iPad and Kindle, but all other belongings, including clothes, bikes and jewellery were still there. Clive Wain, Head of Police Liaison at TRACKER, comments, “Motorhomes and caravans are major targets for thieves with police often finding them parked up by thieves, after being stripped for valuables, such as electronic gadgets like laptops. However, more serious criminal gangs lie in wait to see if the police arrive to retrieve the caravan or motorhome they’ve stolen, because it’s the only way for them to know if it’s being tracked. TRACKER’s stolen vehicle recovery systems work like an electronic homing device. A covert transmitter is hidden in one of several dozen places around the vehicle. There is no visible aerial, so the thief won’t even know it’s there. TRACKER is the only company supported by every UK police force, with TRACKER detection equipment fitted in police vehicles and helicopters. The unique technology is resistant to GPS/GSM jamming and can locate stolen caravans and motorhomes anywhere, even when they are hidden in a garage or shipping container. 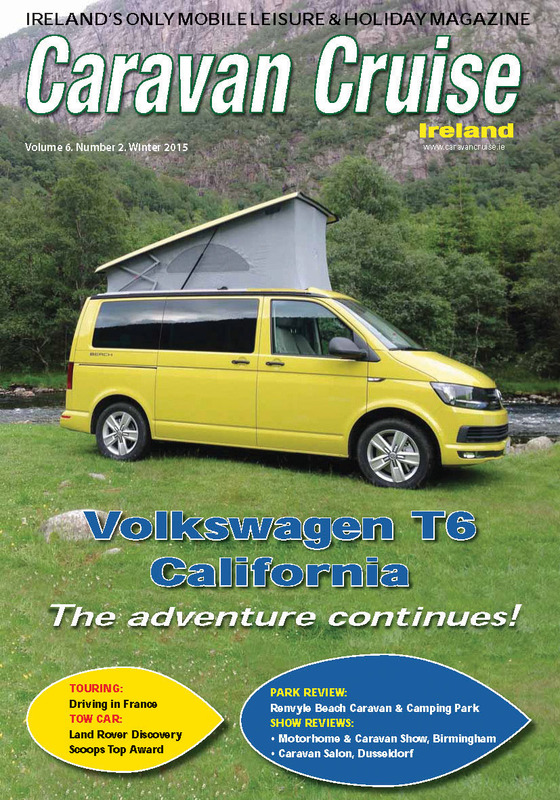 Caravan, Camping & Motorhome Show 2019 – Something for everyone!